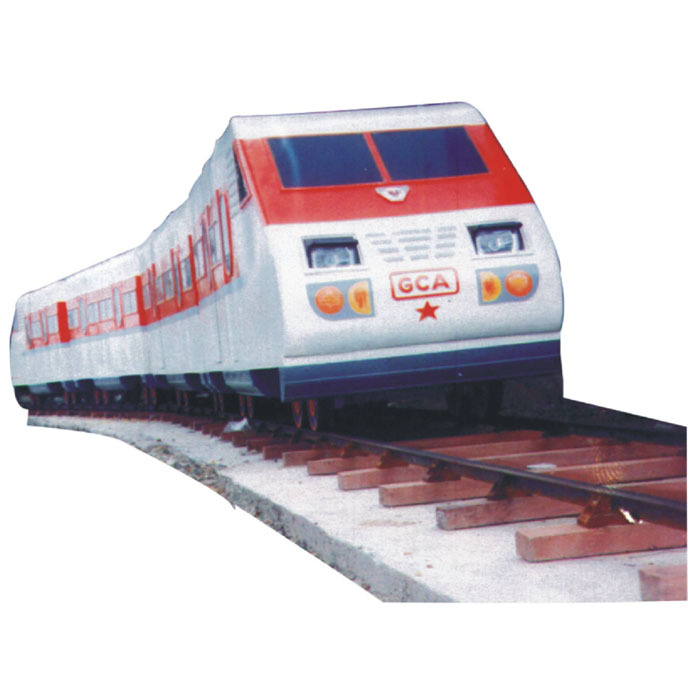 We offer an extensive range of custom amusement metro trains manufactured from supreme quality raw materials. We endeavor to fulfill client requirements by using advanced technology. 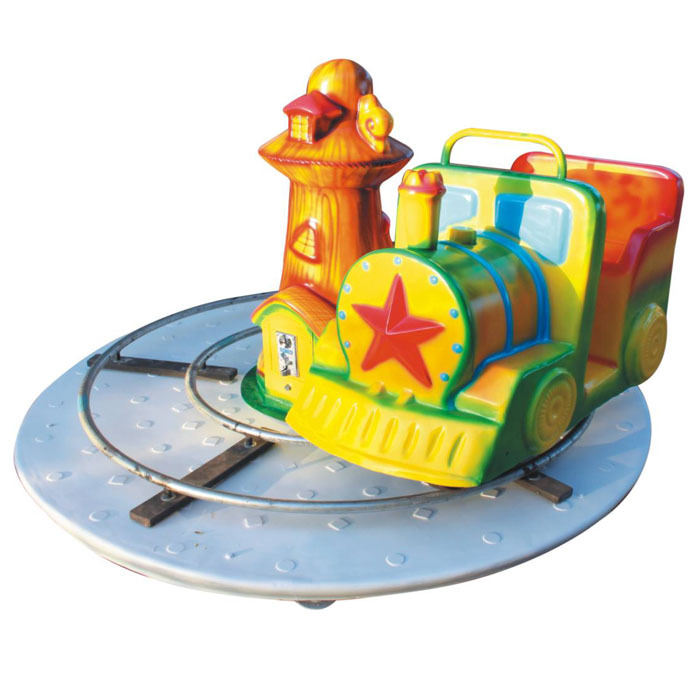 Our team of skilled manufacturers ensures that the global parameters of safety are duly maintained. 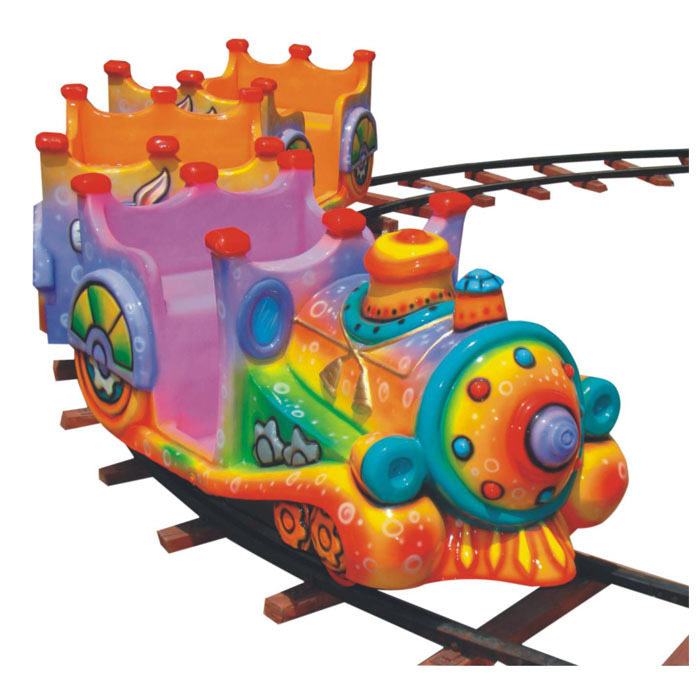 Our metro trains have an unrivalled appeal both among kids and adults. 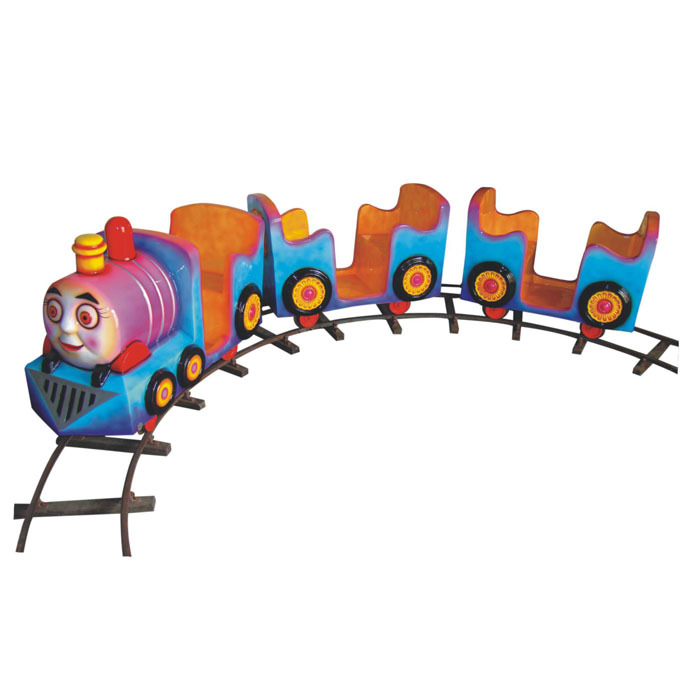 You will require an area of 9.5 x 3 to install our trains. 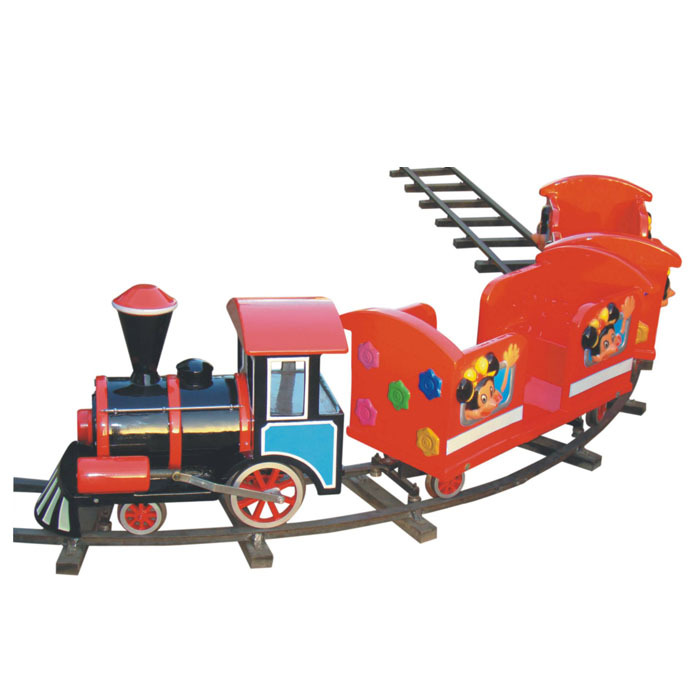 Super Amusement Games is one of the most well-known names among suppliers/ exporters & manufacturer of Metro Train in Ahmedabad, Gujarat, India.